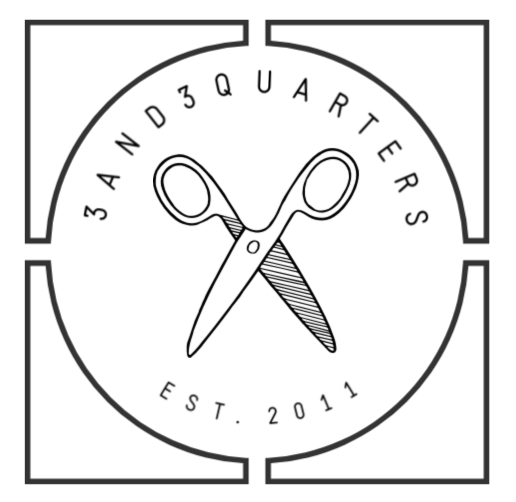 This past weekend I was invited to demonstrate some quilty techniques and projects at my local Spotlight, in celebration of their National Craft Month. Although the crowd was small, I had a lovely relaxing time sewing, chatting, learning and sewing some more. 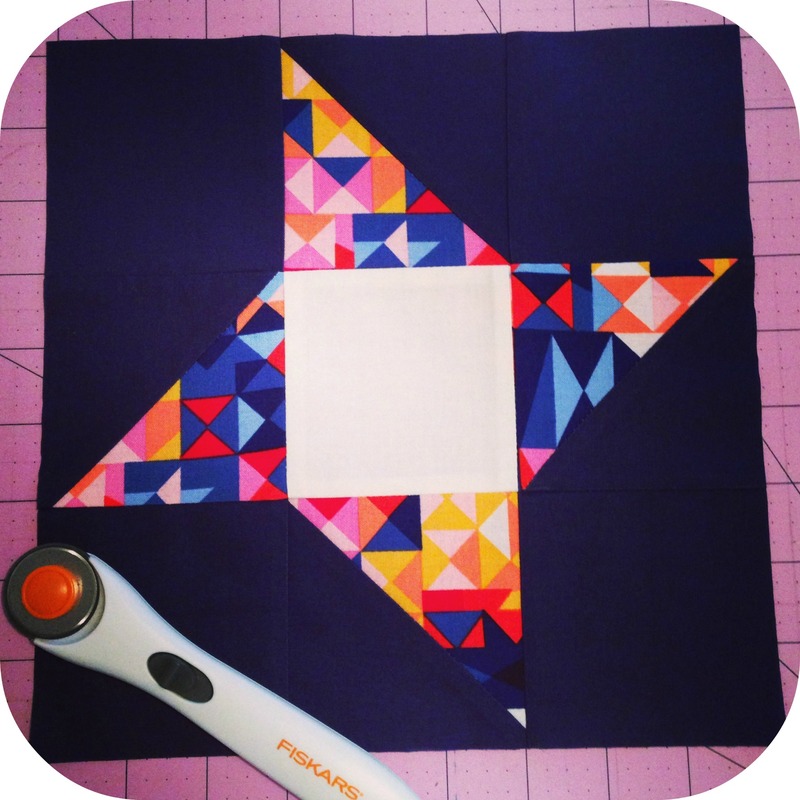 One of the projects I was asked to make was a quilt featuring the Friendship Star block as its focus. So I chose these colours: Navy and Cream Homespun paired with an awesome Cynthia Rowley Prism print. The print fabric really helps the ‘star’ part of the block to pop out! I love it! So I’m six blocks in from a potential 25 to be made. Uni started back this week and I’m already crushing under a new wave of assessments and deadlines. I’m so impatient to get this quilt going, as I know it’ll be a beauty once it’s finished! Hmm, I think I see some late nights looming in the future! Previous PostTUTORIAL | Four Patch Block Next PostI’m in love!